A room or, worse, a house with high humidity is the perfect environment for mold and mildew or for unpleasant smells, and the appearance of unwanted pests, which can be very harmful for the furniture and appliances, and also for the health of the family. Even if there are modern and effective technical ways to keep humidity under control, you can also use Mother Nature’s help to get rid of this problem. 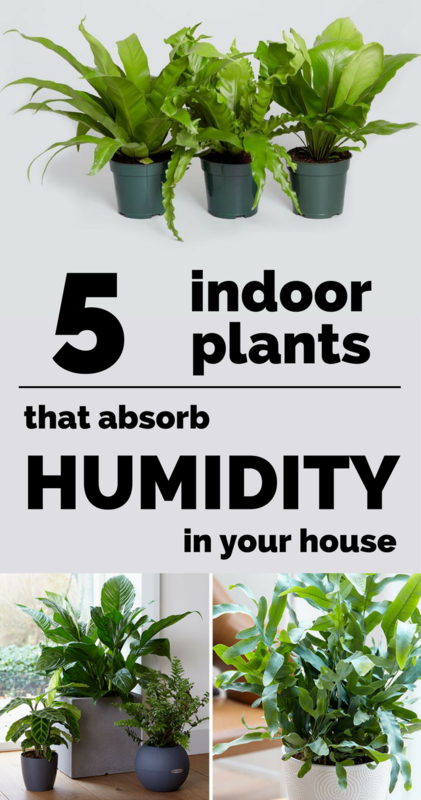 Here are some plants that absorb the humidity in the room. 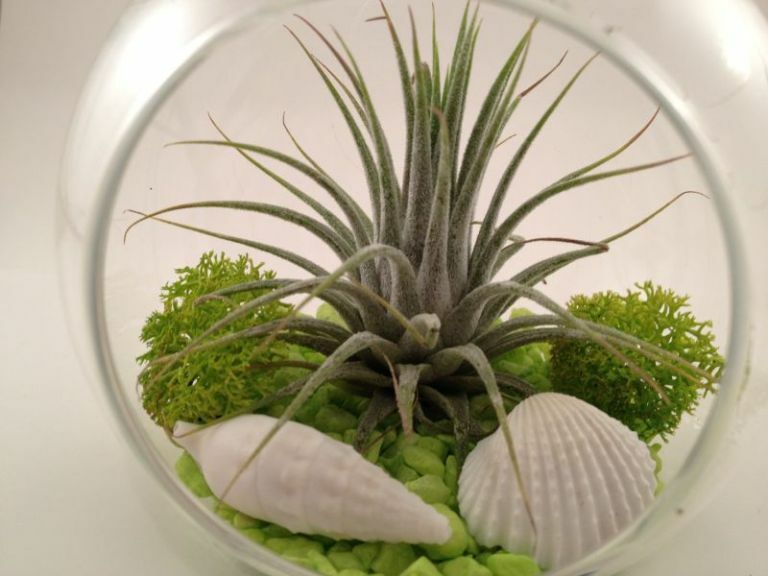 Tillandsia, also known as the air plant, is one of the options. 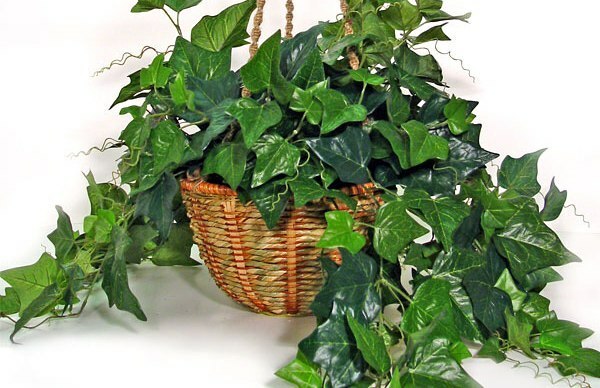 What is particular about this plant is that it doesn’t need soil to grow, finding all its nutrients, including water, in the atmosphere, making it the best humidity absorber. It grows very well in globes or well-ventilated glass containers so the plant has access to vital resources. The peace lilac is another plant that absorbs water vapors from the atmosphere with the help of its leaves. It is a beautiful flower that resists in darkness and, more importantly, it will also purify the air from the room. The flower needs only plenty of water, by doing its job of filtering the toxins in the air while it binds with its strong smell. English linden is a leafy plant, less friendly, which absorbs toxins in the atmosphere, such as formaldehyde, and water vapor along with them. Easy to maintain, develops well in tight spaces and doesn’t require much natural light. Plant it in a suspended pot in the upper part of the house for efficacy. 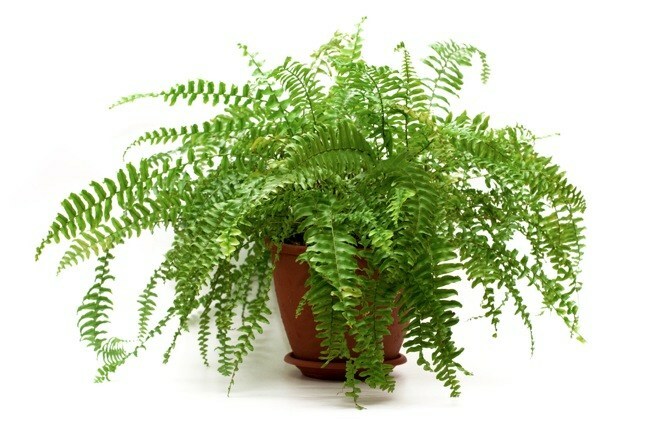 Specialists say the Boston fern is the best natural weapon in the fight against mold, purifying the air of toxins. 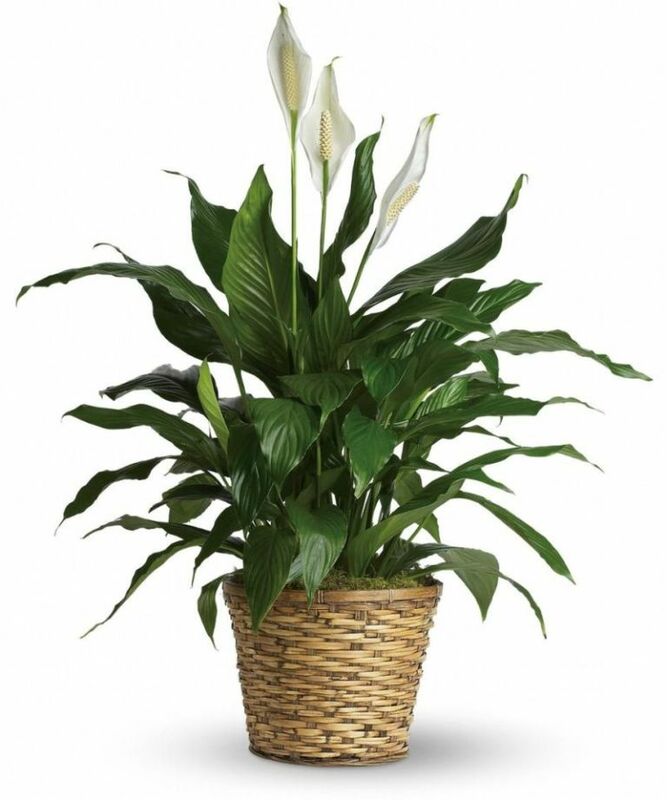 This plant has an important decorative role, bringing an exotic air into your interiors. 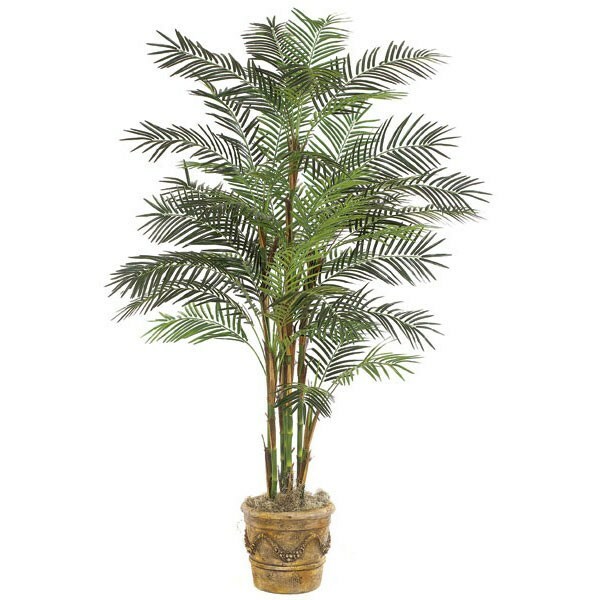 The bamboo palm tree, an ideal choice for a potted plant, comes with the same unobtrusive decorative role. Because it’s originally from tropical areas, this plant is an expert in moisture absorption with the help of leaves. Keep it in a low-light area otherwise it might grow too much for a home.